Lakes Community Church has supported missions work in Thailand for over 30 years. The couple that we support go under the names of 'John and Marie Anton' for safety reasons, due to the people group they work amongst. 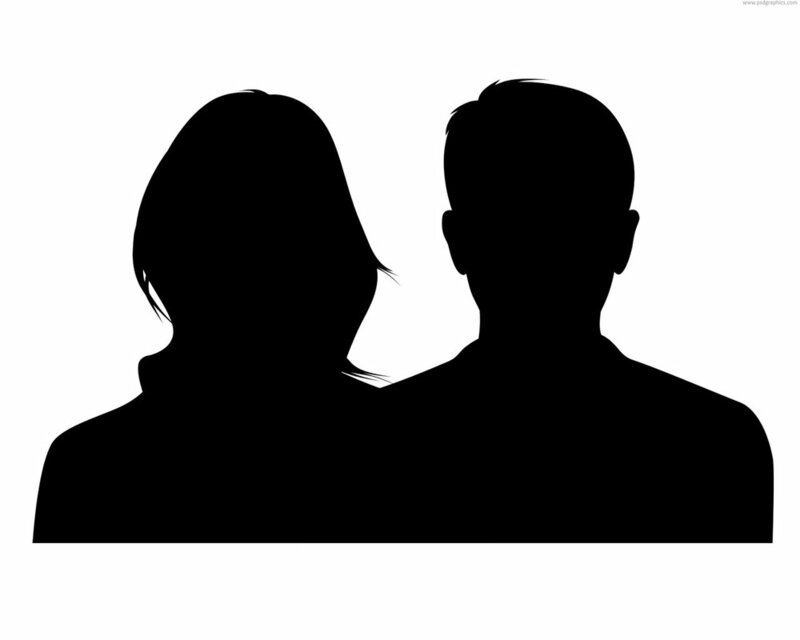 In World Outreach, they and thousands like them are known as 'The Silhouetted Ones'. It is how they depict themselves and others who live out their faith in places where they cannot bring attention to themselves. Where traditional missionaries are not welcomed. They live their lives with dignity and courage and many times as followers of Jesus, their lives are at risk and martydom is nothing new. John and Marie Anton began their work in Thailand with their 2 children in May 1988. Beginning with language and culture training in Bangkok, they have been involved with Campus Ministries, church planting and leadership training and development. After the tsunami that impacted and devastated many parts of South-Asia in December 2004, John and Marie moved from the south-eastern part of Thailand to the Phangnga province in the west to help smaller villagers rebuild their homes, lives and families. Amongst the 'unreached peoples group' they continue to help communities with poor health issues, educating and bringing a powerful witness of the love and grace of Jesus Christ.